His mother was Aletta Tutu. She worked as a domestic servant. His father was a school teacher. His name was Zachariah Tutu. 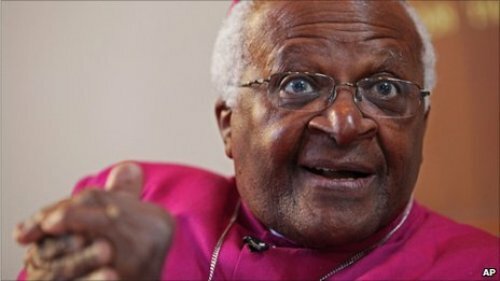 On 2 July 1955 until this present, his wife is Nomalizo Leah Tutu. Both have four children. They are Trevor, Theresa, Naomi and Mpho. Let’s find out the education of Desmond Tutu. He graduated from Bantu Normal Teacher’s College, Pretoria. He got BA from University of South Africa, Johannesburg. He also graduated from St. Peter’s Theological College, South Africa. 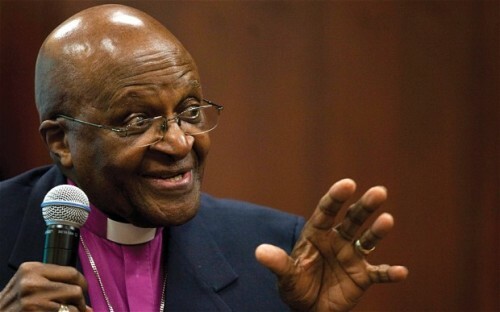 Desmond Tutu was famous as the chairman of Truth and Reconciliation Commission post apartheid in South Africa. Desmond Tutu was very concerned with the education for the black people in South Africa. He taught the black children in 1954 t0 1957. But he decided to resign after the restriction of the education for the black children. He was ordained as an Anglican priest in 1961. 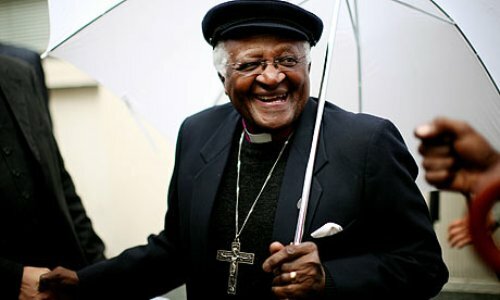 Then he was called as the Bishop of Lesotho in 1976. Find another archbishop in facts about Archbishop Laud. It was such a big honor for Desmond Tutu to win Nobel Peace Prize. He was the second South African who got it in 1984. The first one was Chief Albert Lutuli. Get facts about Alfred Nobel here. 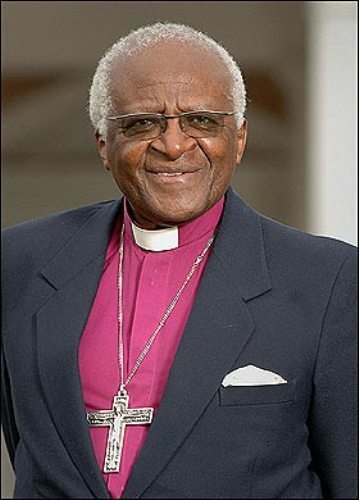 Desmond Tutu became the Archbishop of Cape Town. Therefore, he took the position as the head of the Anglican Church in Lesotho, Swaziland, Namibia, Botswana and South Africa in 1986. In 1995, President Nelson Mandela was selected as the chairman of Truth and Reconciliation Commission. It was very surprising to know that Mo Ibrahim Foundation awarded Desmond Tutu with 1 million dollar due to his commitment to speak the truth. “Desmond and the Very Mean Word” is a book by Desmond Tutu for Children’s readers. It was published on 3 December 2012. 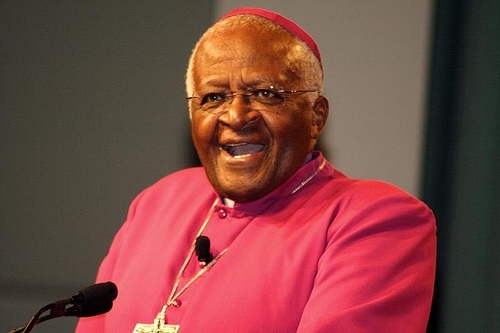 Are you impressed with facts about Archbishop Desmond Tutu?